the global grad show – an integral part of dubai design week each year – continues to grow in magnitude in terms of size, university numbers and innovative projects. the 2018 edition was similar in that sense, but, most excitingly, it forbade the typically trade show-like layout in favor for an exhibition space designed by bryony roberts . the space naturally wrapped around the displays, placing projects side by side in their categories: innovation, equality, universal design, and impact. 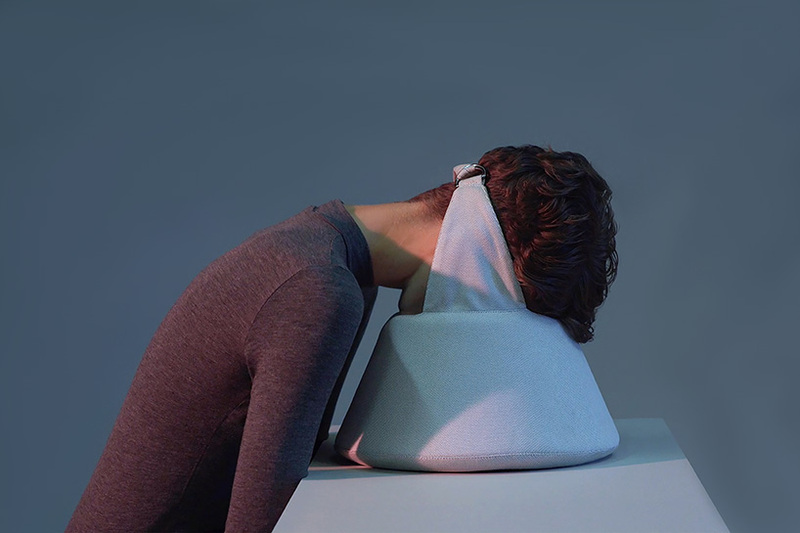 surrounding the slopes, designboom highlights the 10 most intriguing design projects on show. 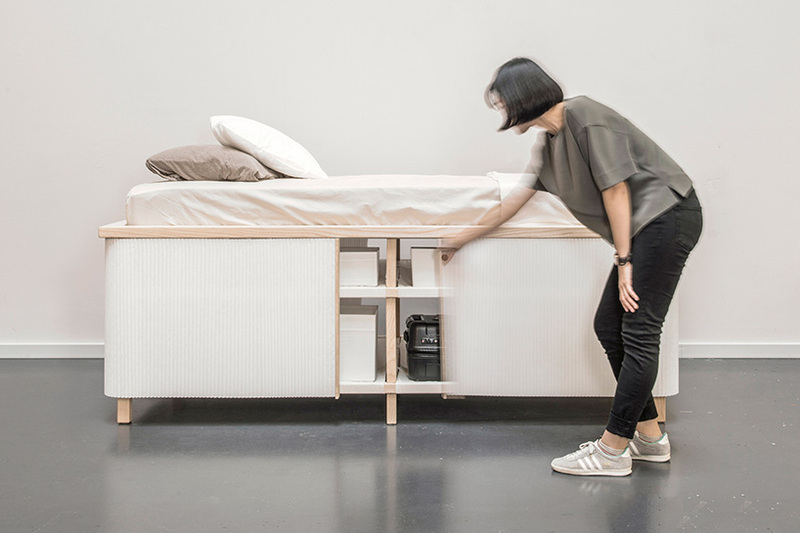 responding to the lack of space in urban dwellings, as well as the increased tendency to live alone, the tiny home bed by yesul jang is a raised bed with storage space under the mattress and in the support system. the storage space is covered with a fabric curtain, which, as well as hiding the content, still allows the user to access it from any position. partly made of bacteria, this is grown by jen keane demonstrates a biological approach to material design. 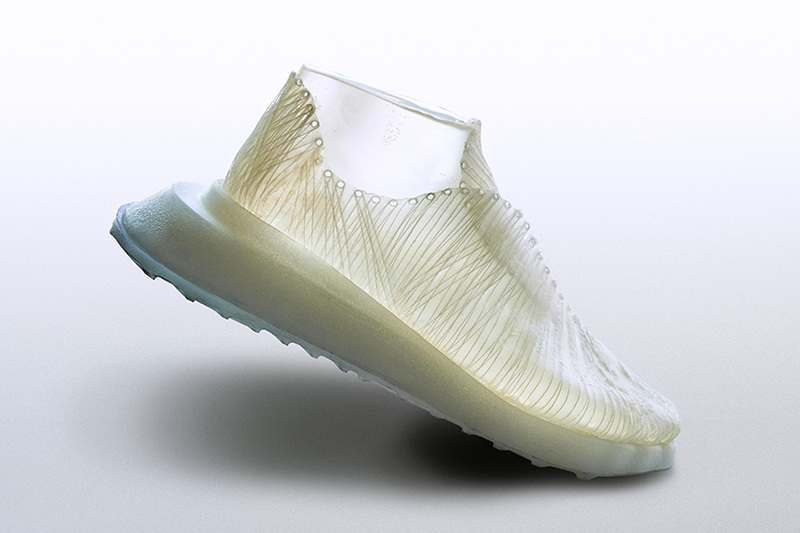 it merges modern, mass-production textile practices with a philosophy of future biotech. enhancing a new form of ‘microbial weaving’, the growing process of k. rhaeticus bacteria is optimized to weave a hybrid material that is not only strong but also lightweight. with the lack of affordable housing in cities like london, communal living rooms are often being rented out as extra bedrooms. although saving money, this compromises space for flatmates to interact, spend time together and entertain guests. seray ozdemir’s corridor society, which includes a range of four furniture solutions, reimagines the hallway as a place to meet instead of simply walking through. 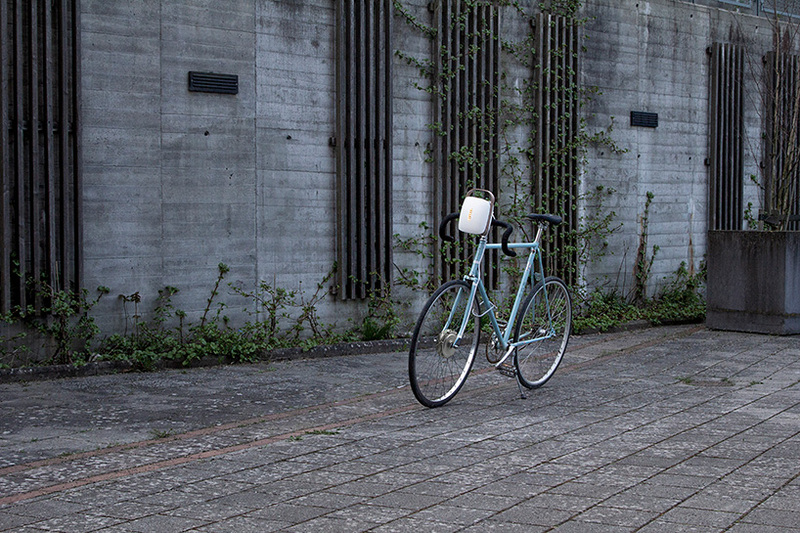 converting any bicycle into an e-bike, alexander arcari’s REDI electric battery enables people to keep their functional old, beloved two-wheelers. by simply charging, mounting and assembling the device, standard bicycles can offer extra power and enhance the lifestyle of cyclists. designed for attracting and living together with migrating birds, cohabitation by celina lacaze is a flat packed furniture kit that explores the idea of existing with the environment. ordinary domestic objects are transformed into places of hospitality and interspecie meeting places. 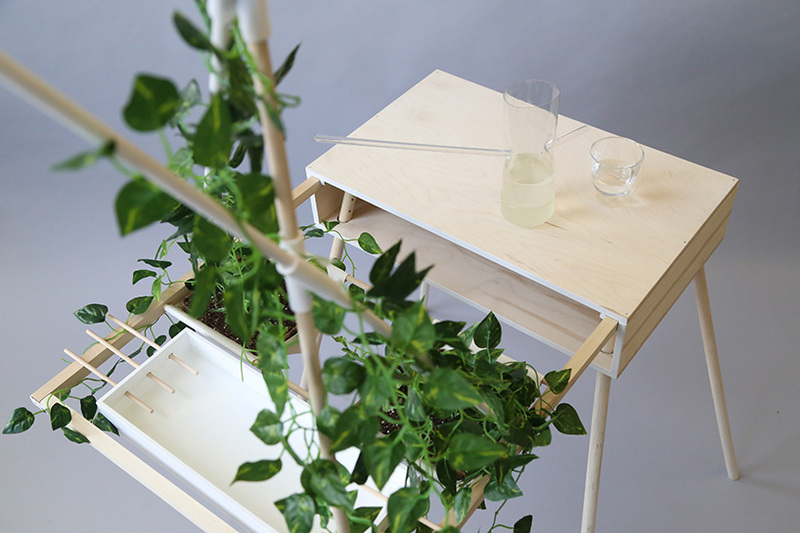 focusing on migrating songbirds, the design offers a rehydration table below windows. gabriela szalanska’s practical semi-armour is a costume designed to highlight parts of body that are most affected by long periods of sitting. 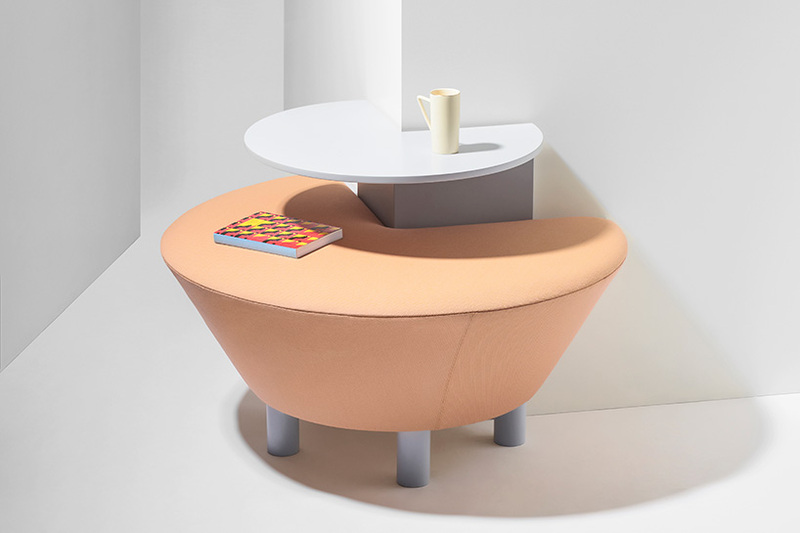 each component of the design corresponds to a contact point between the user and the furniture. these are the parts that are most needed for protection and promotes reflection of our working habits. designed to inspire a more active approach to sitting, the MOWO furniture collection by liza stolz is made from birch plywood in order to to offer elasticity and high tensile strength through a sustainable material. the first piece is a family of stools that accommodates for the tiling and twisting of the body. 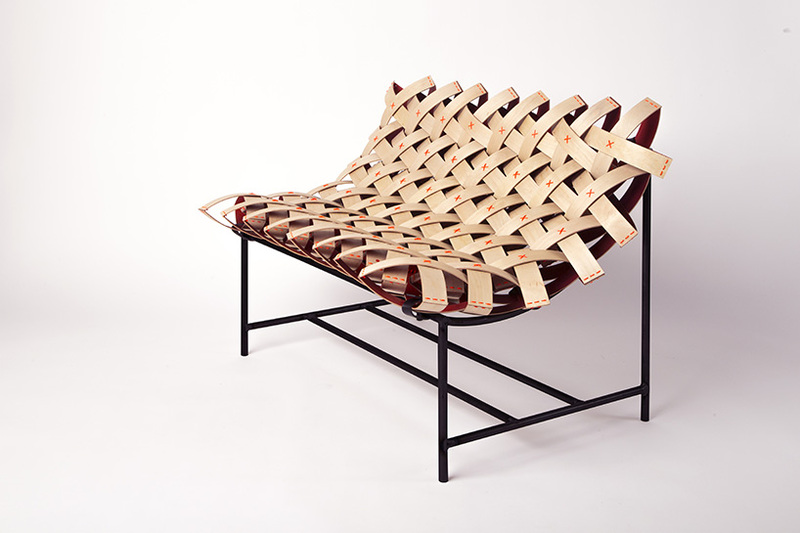 the second is a woven plywood structure that reshapes itself according to the user’s weight and form. 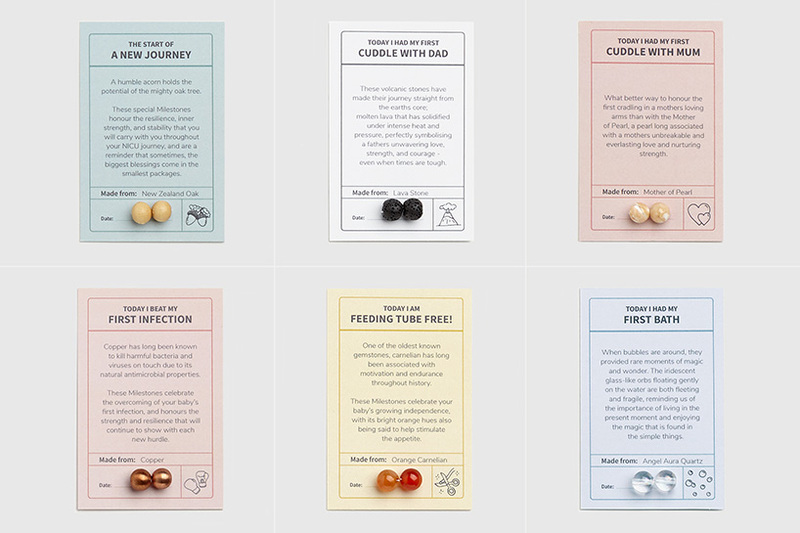 designed for the parents of premature infants, tiny miracles by carina webb is a collection of mementos that aims to ease their traumatic experiences. the designs help parents mark important milestones, such as the first touch a parent’s hand, the first taste of a mother’s milk, and the baby’s first unassisted breaths. a preemie bracelet adpots the common newborn identification band, a keepsake box records special moments and tracks daily activities, and a band of milestone beads connects the parent and child. taligáló by barbarics enikő is a set of adaptable work desks for children aged six to 12. adjustable for use when sitting or standing, the design empowers young students to escape the traditional desk-bound experience for elementary learning today. as the users grow, the furniture’s height can be adjusted accordingly. 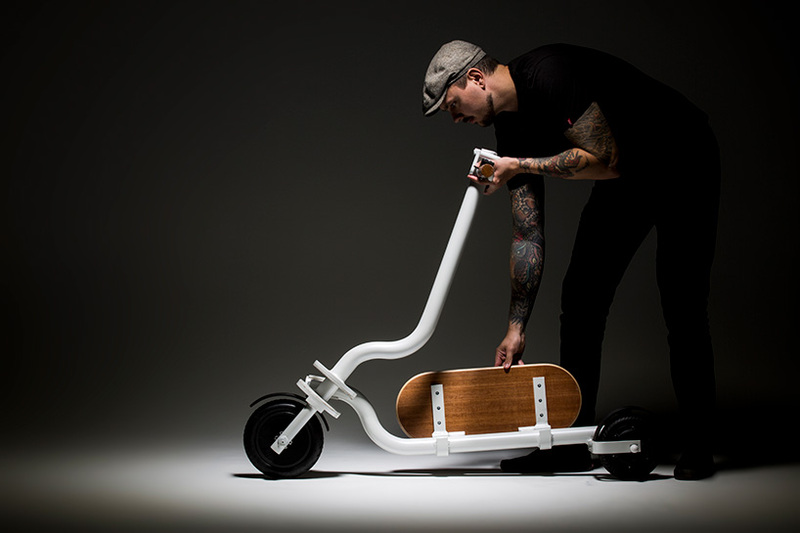 designed for maximum simplicity, FLIP by jukka jokinen is a foldable electric scooter that removes all unnecessary handles, levers and displays. by turning the steering bar by 180°, the scooter tilts down. furthermore, the wooden footboard and handlebars are also hinged so enables the design to become very compact. The original story can be read at https://www.designboom.com.